But, wonder no more! Thanks to those excellent folks at Big Finish, you can get a little peek at what's been going on over in that other universe through new installments in their monthly download series Short Trips. Two brand new stories read by Camille Coduri (Jackie Tyler), continuing the adventures of the Metacrisis Doctor as played onscreen by David Tennant, are coming soon. 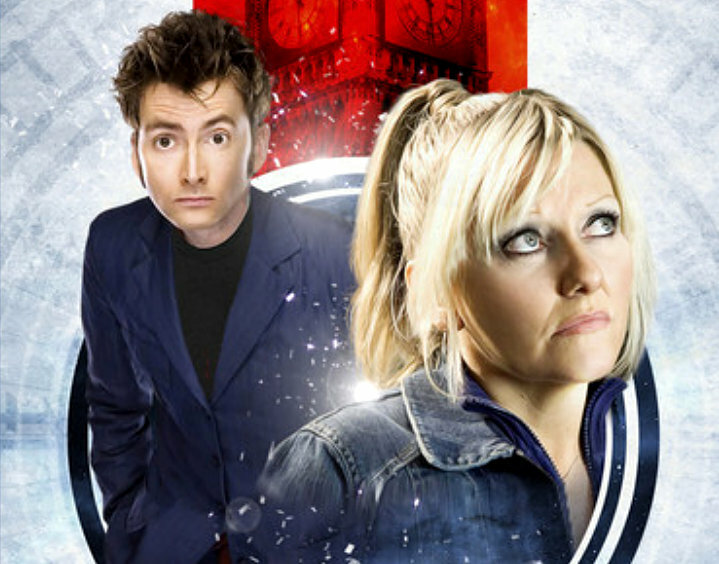 The first The Siege Of Big Ben is due this month and you can get a sneaky listen to the first fifteen minutes of The Siege Of Big Ben read by Camille Coduri on the latest Big Finish podcast here. A second story Flight Into Hull will follow in August. Both stories are written by Joseph Lidster and the recordings are directed by Lisa Bowerman and produced by Ian Atkins.